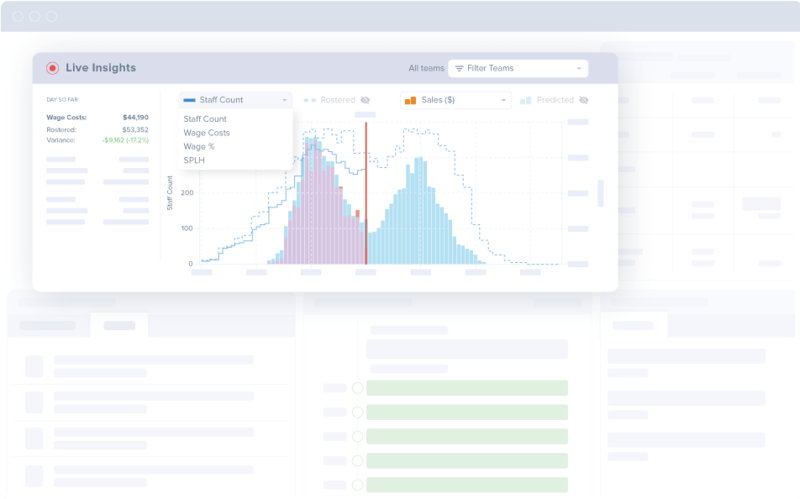 Use your sales and other demand data to optimize your daily operations. Don’t wait until the end of the day or week, make key decisions when they are needed most. 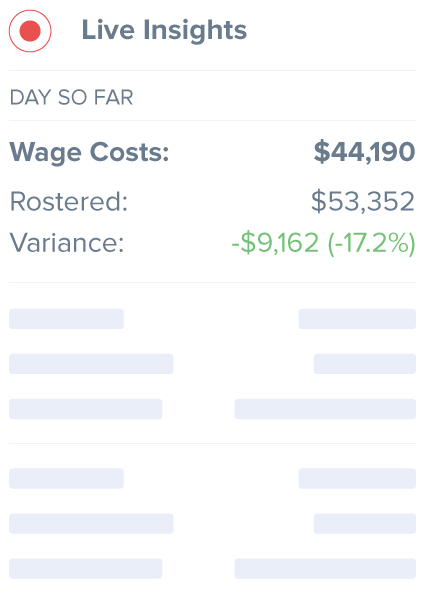 See your wage % of revenue as the day progresses. Adjust staffing levels to make sure targets are hit and customers are happy. See how live sales compare to expected numbers throughout the day. 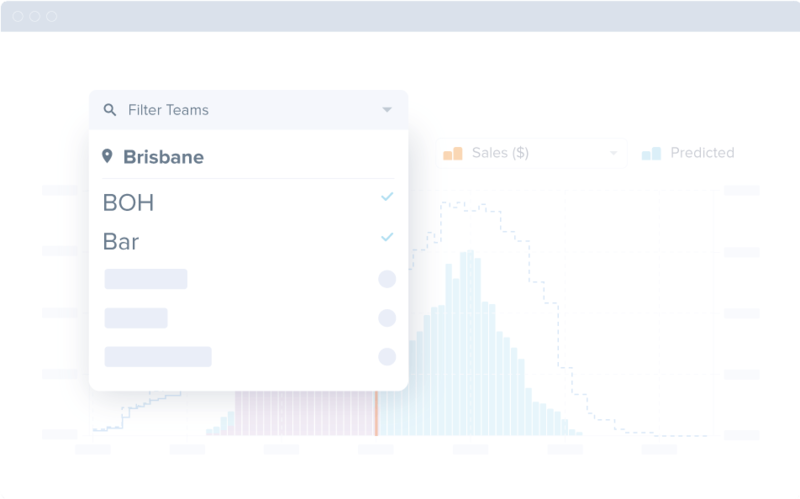 Live Insights can display sales, foot traffic, bookings or any other demand data you have access to. Leverage your data to make daily decisions that increase profitability. 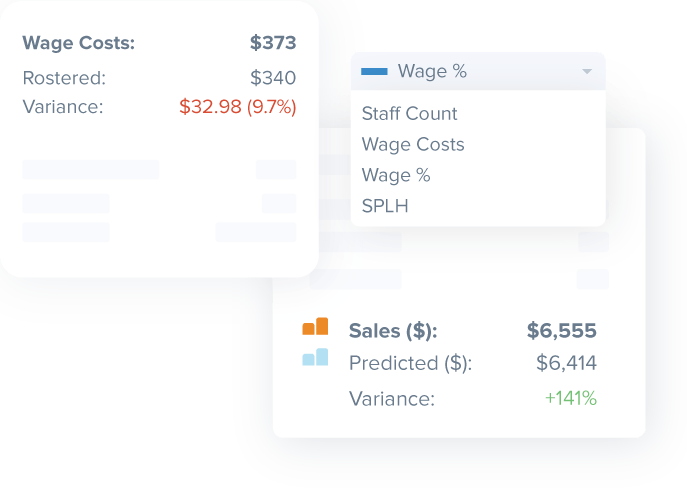 Live Insights gives you the information you need to make real-time decisions that increase your sales and optimize wage costs. 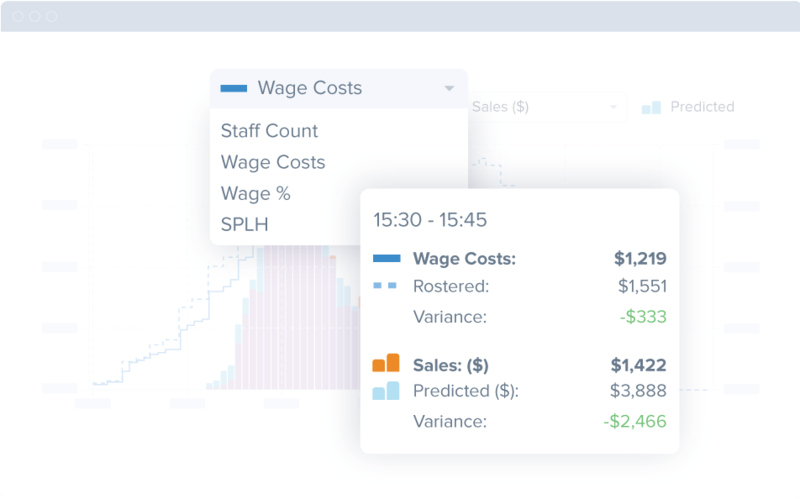 Whether you want to track wage cost, staff count, wage % of revenue, or sales per labour hour, Live Insights was built for you. Choose the metrics you want to see and have them available all day, every day. Manage multiple venues from wherever you are. Live Insights is cloud based, allowing instant global access and seamlessly breaks down live variances in metrics by location so you can improve the venues that are over budget. "Tanda will empower Domino's franchisees with a greater understanding and insight into their labour costs."